Don’t wait for the summer to spend a dream holiday on the most beautiful beaches of Northern Sardinia. Delphina Hotels & Resorts will bring you to the island with the Hotel plus Ferry or Hotel plus Flight offers, holiday packages for families with children, couples and friends who want to spend the summer by the sea, the clearest in the Mediterranean! The Sardinia holiday packages are the perfect way to save time and money. The ferry offers include the return trip by car with the best shipping companies from Genoa, Livorno and Civitavecchia to Olbia, Golfo Aranci and Porto Torres (Moby Lines, Sardinia Ferries, Tirrenia, Grandi Navi Veloci and Grimaldi Lines). If you prefer to fly, Delphina can personalize your holiday with the hotel plus flight offer from most European capitals and Italian cities thanks to the 2017 air routes which are available to and from the Olbia Costa Smeralda airport. 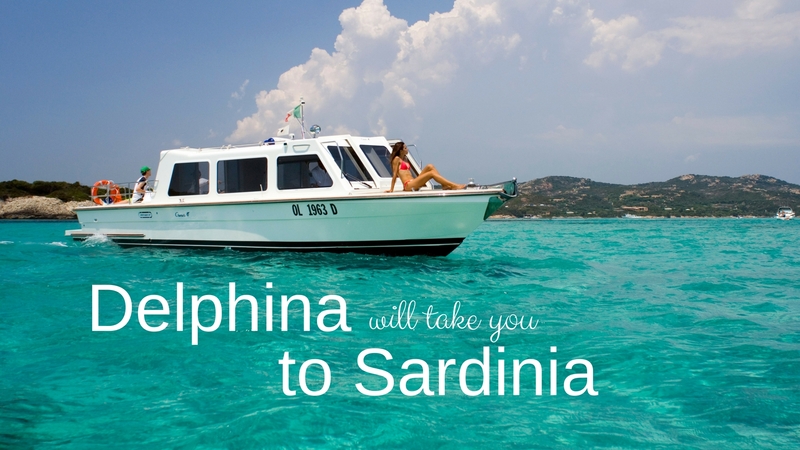 All you have to do is choose your favourite Delphina hotel or resort and your Sardinian holiday package is ready! If you are travelling with children, the Resort Le Dune at Badesi, the Park Hotel Cala di Lepre and the Hotel Cala di Falco are guaranteed to give you what you are looking for. The Resort Valle dell’Erica is perfect for a dream holiday with the family and great for a couple’s getaway. In addition the Hotel Torreruja, Hotel Marinedda and the Hotel Capo d’Orso are the ideal choice for holidays for two or with friends. You can guarantee your holiday in Sardinia starting from € 796 per person in a 4 star hotel for 7 days with return ferry trip included. If you are travelling with the family you can book your stay from € 1.592 (2 adults and a child up to 6 years old) in a 4 star hotel for 7 days with ferry included. When you book a holiday package in advance, it’s not only convenient, but you avoid any unnecessary stress and increase the guarantee of a successful stay. The only things you’ll be thinking of until the holidays come will be the sea, the sun, relaxation … and Delphina, your friend in Sardinia waiting for you with open arms!